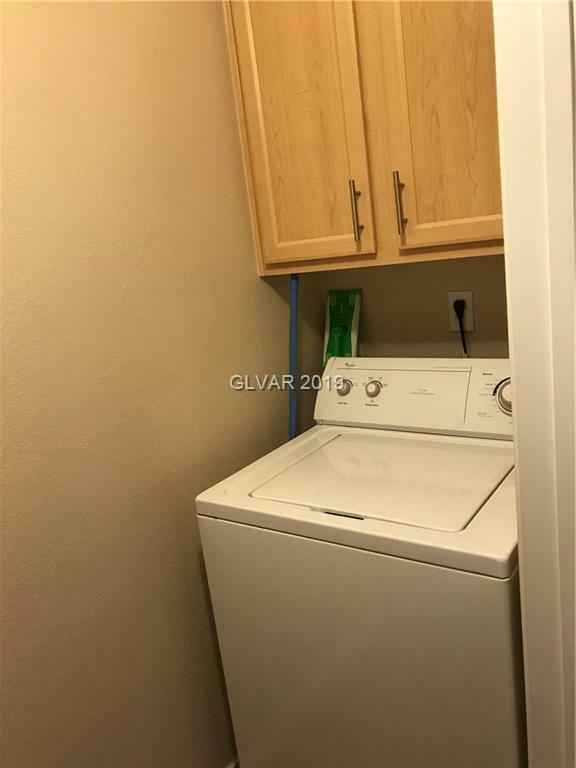 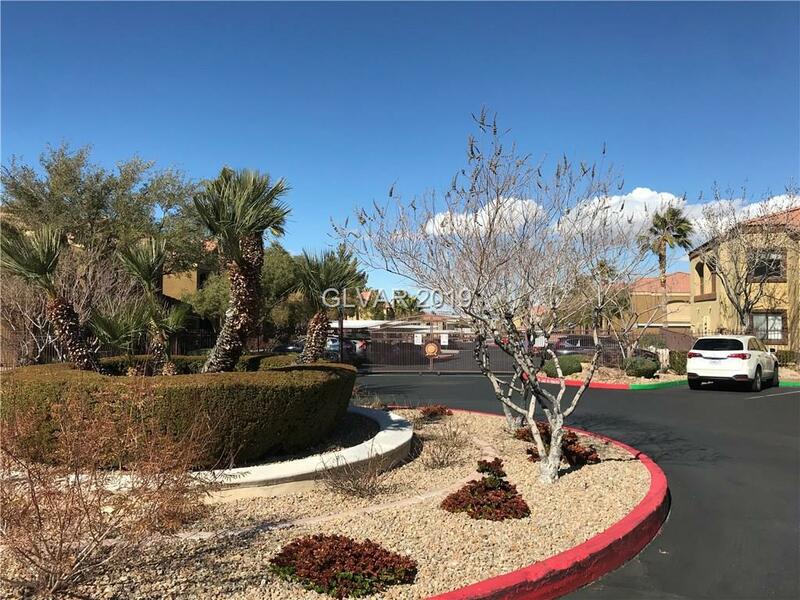 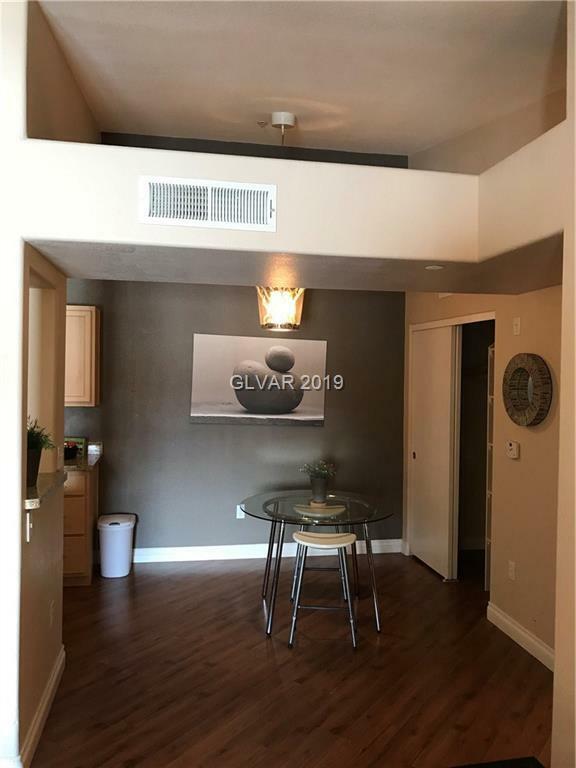 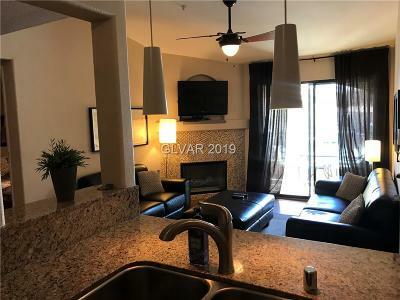 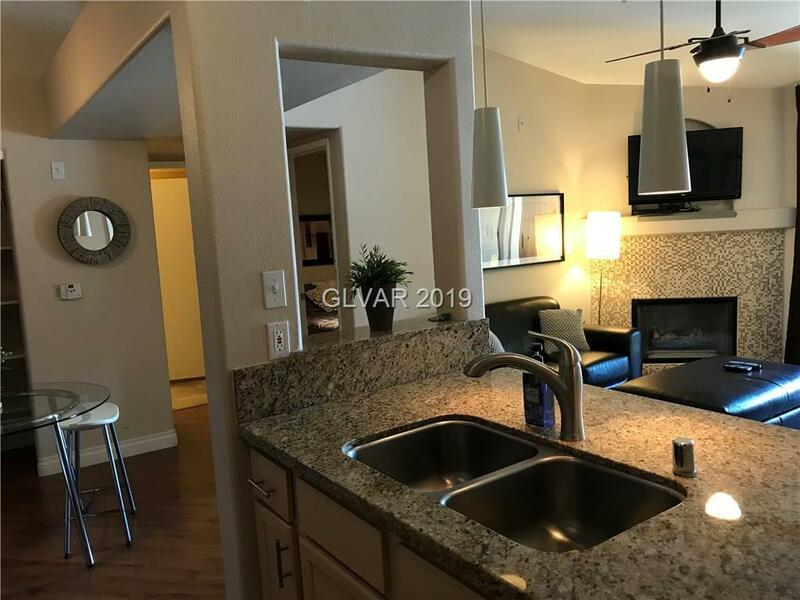 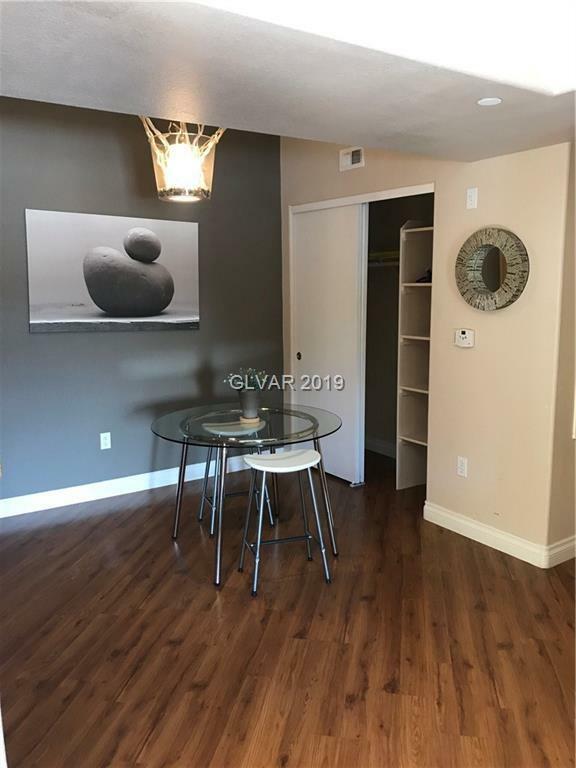 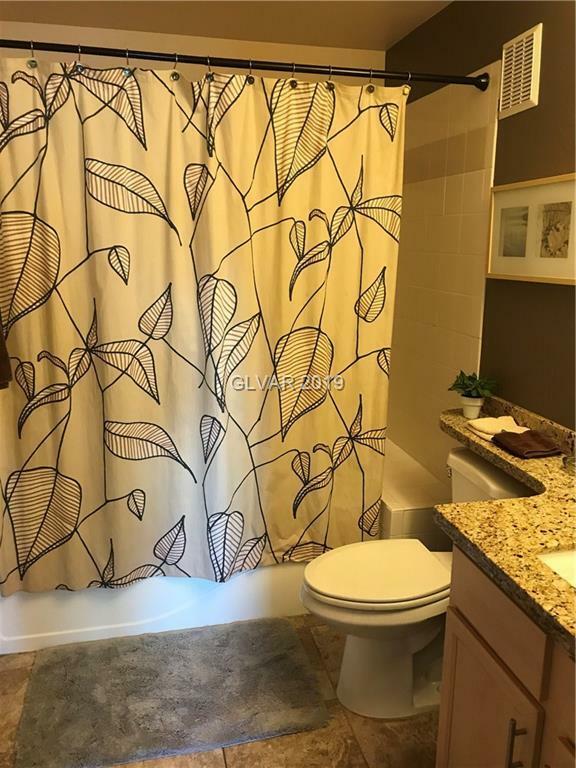 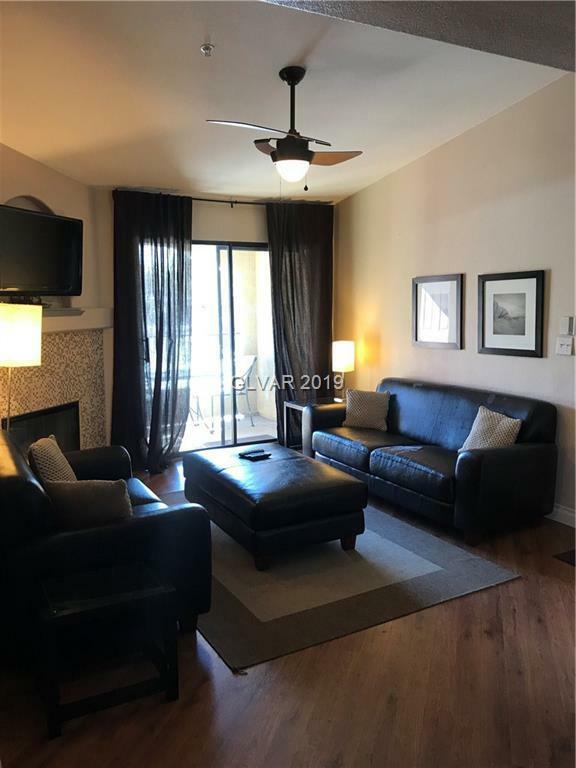 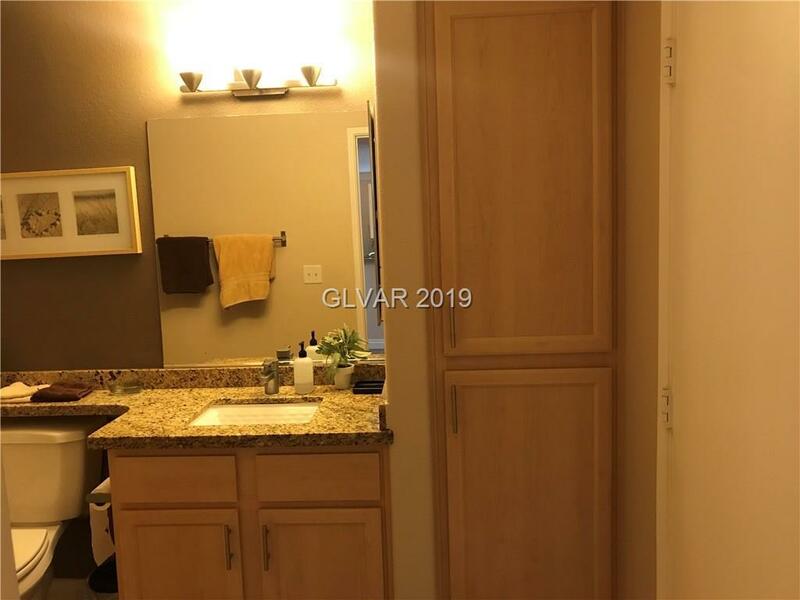 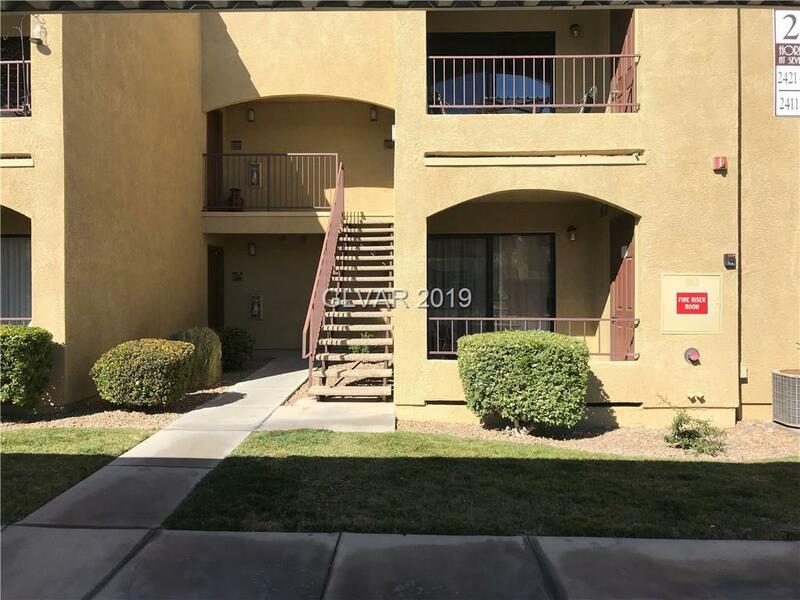 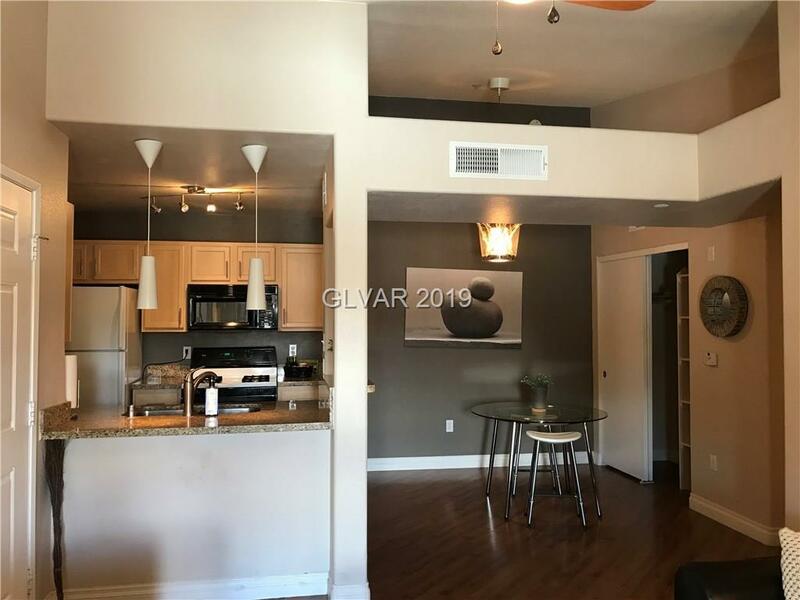 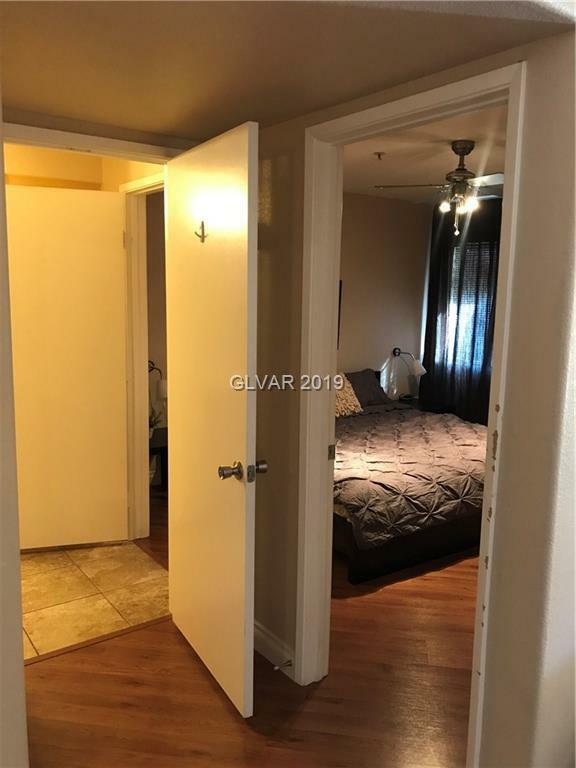 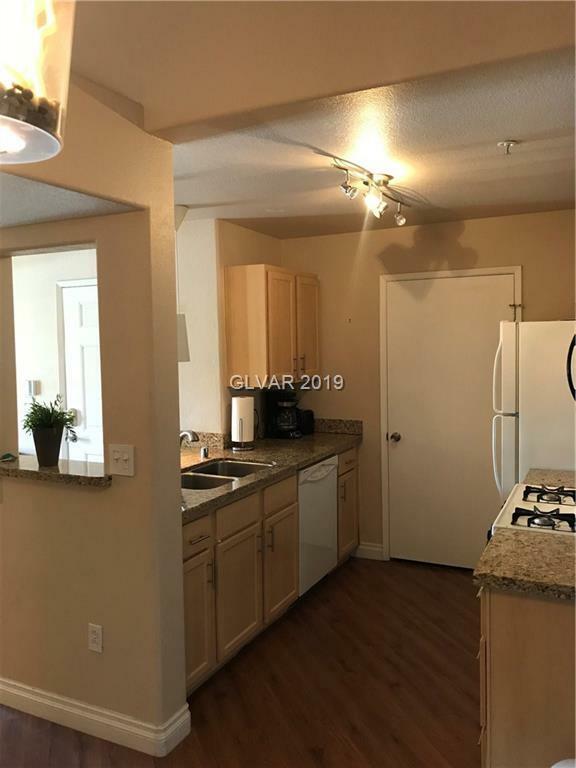 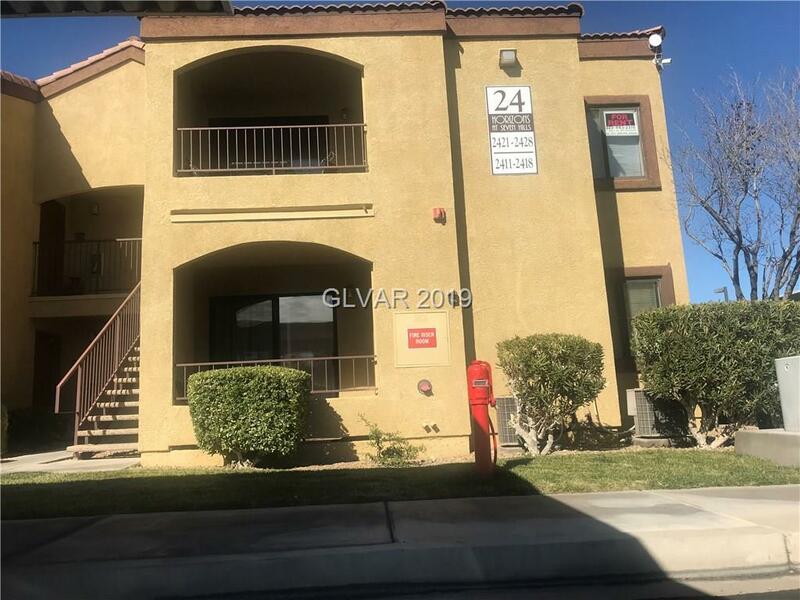 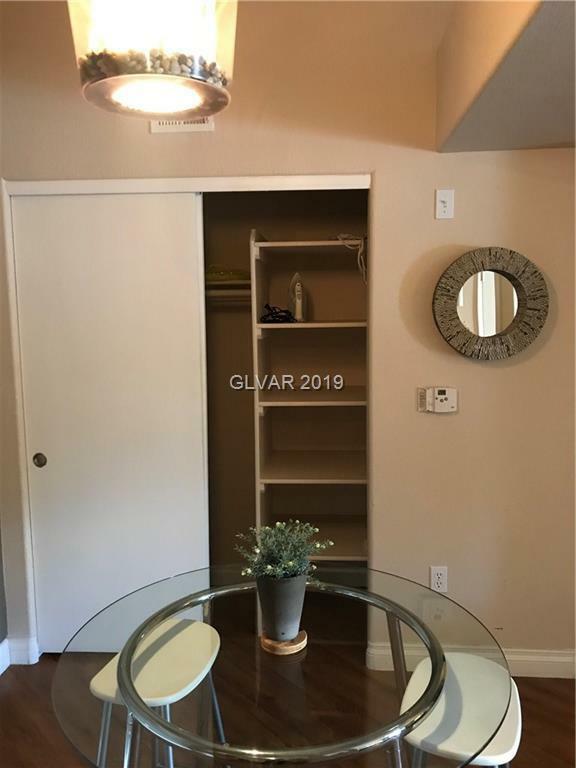 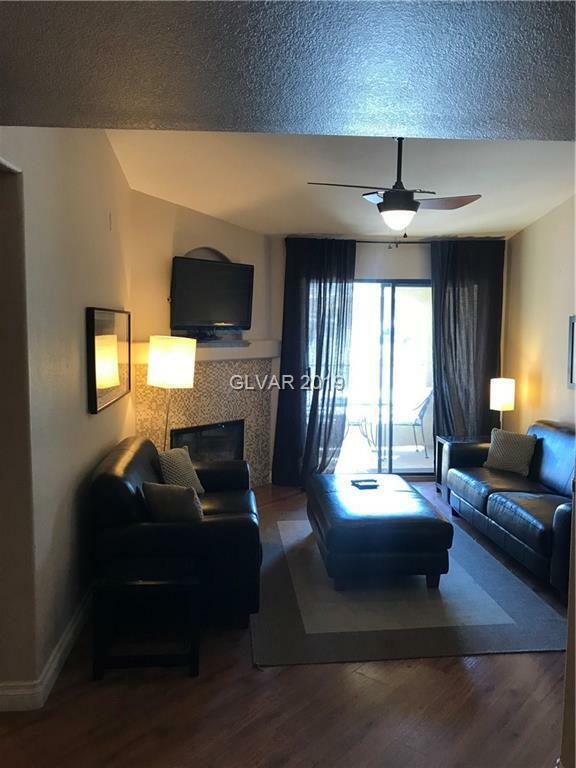 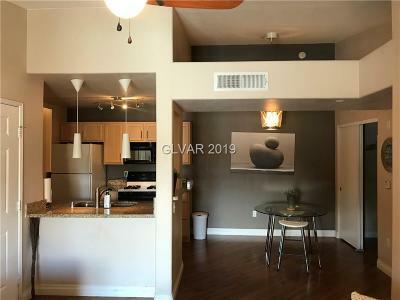 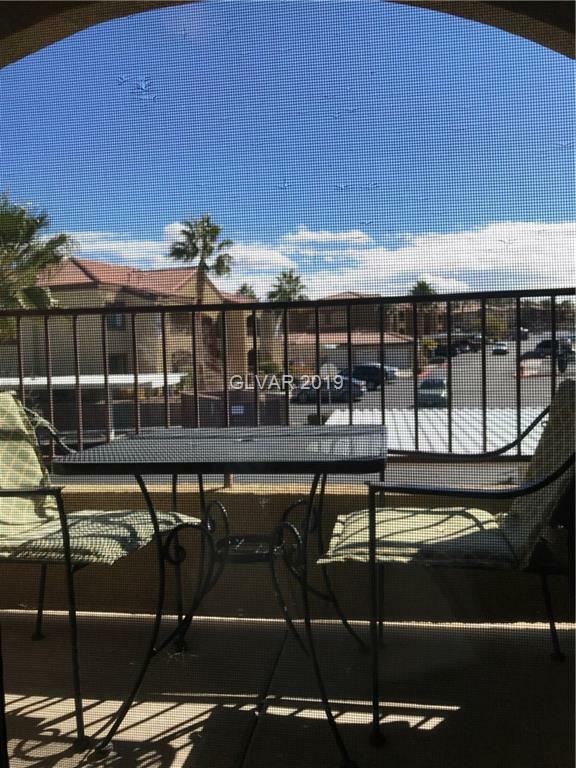 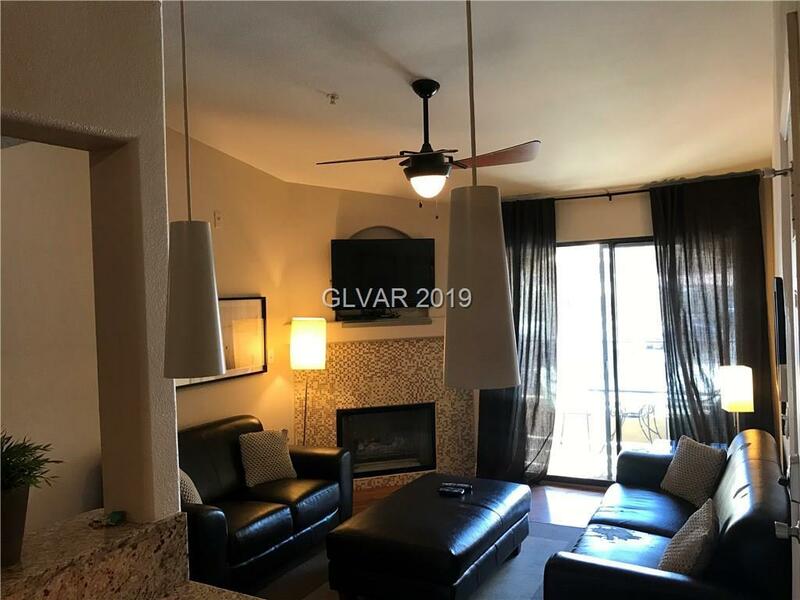 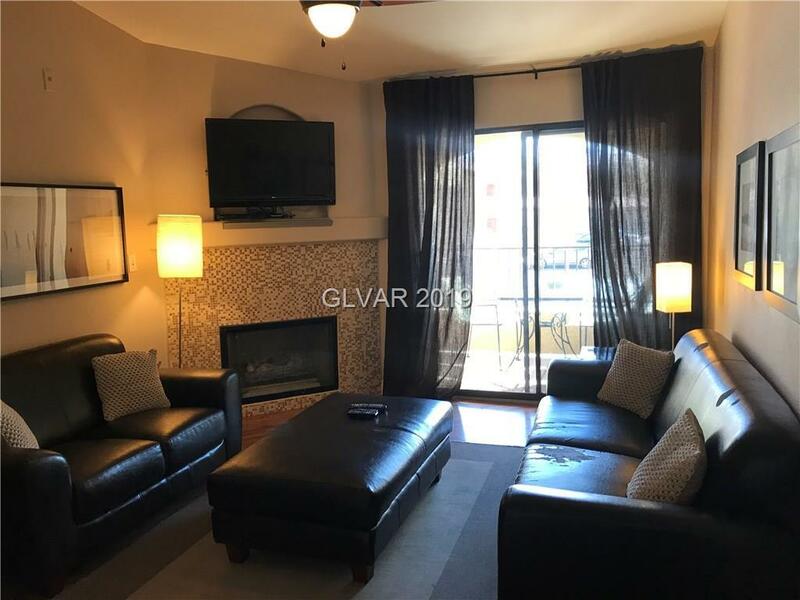 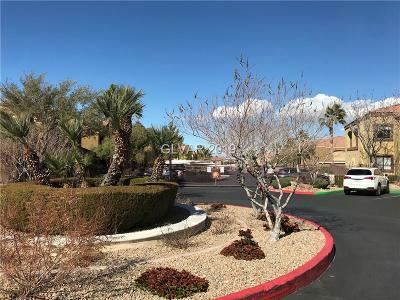 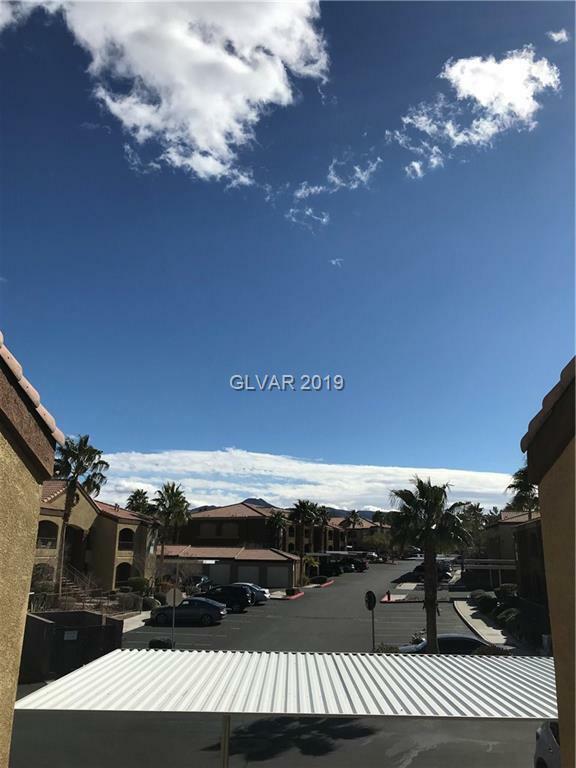 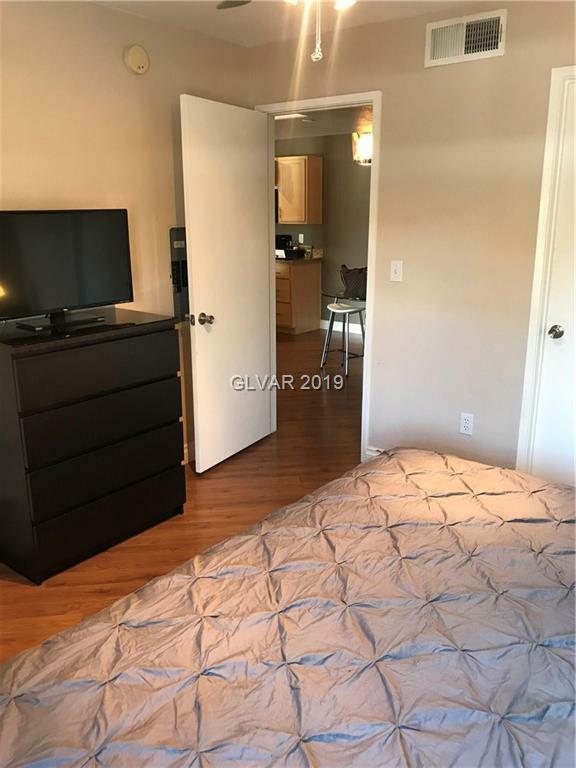 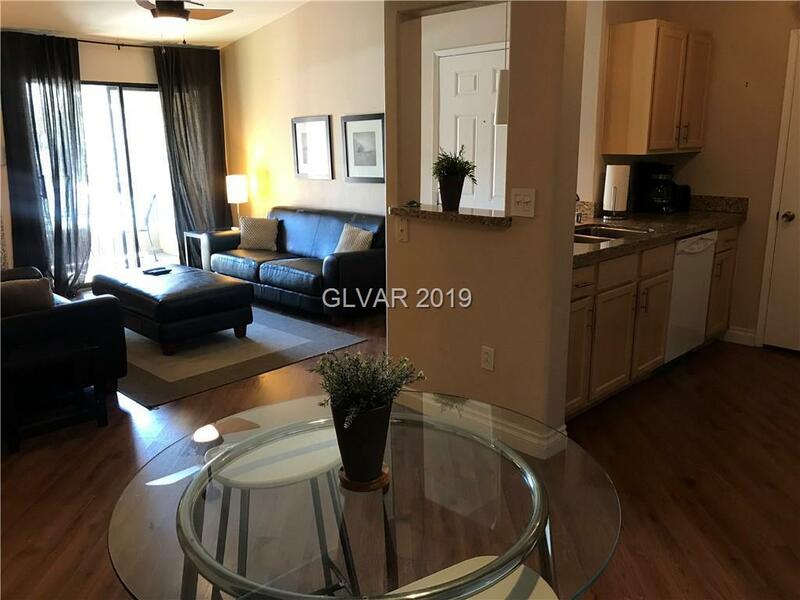 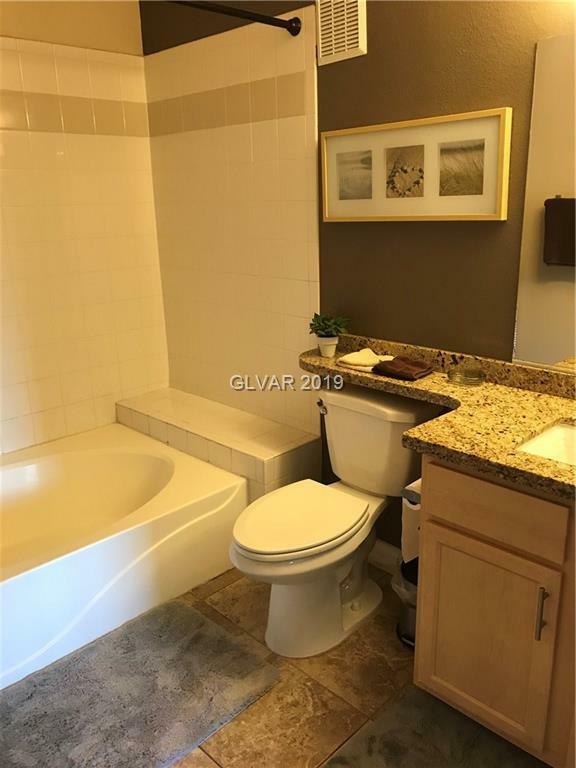 Stunning One Bedroom Condo!Near the greenbelt area, Close to Green Valley Ranch & The District. 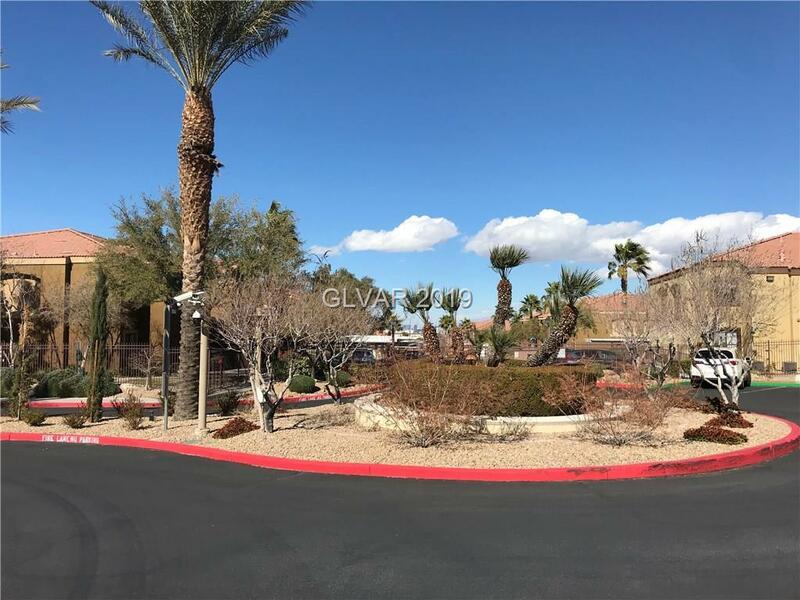 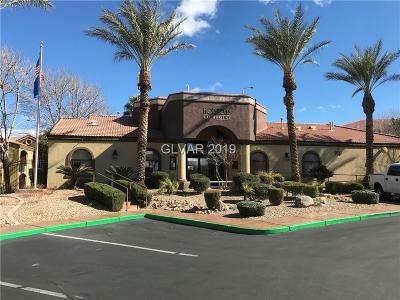 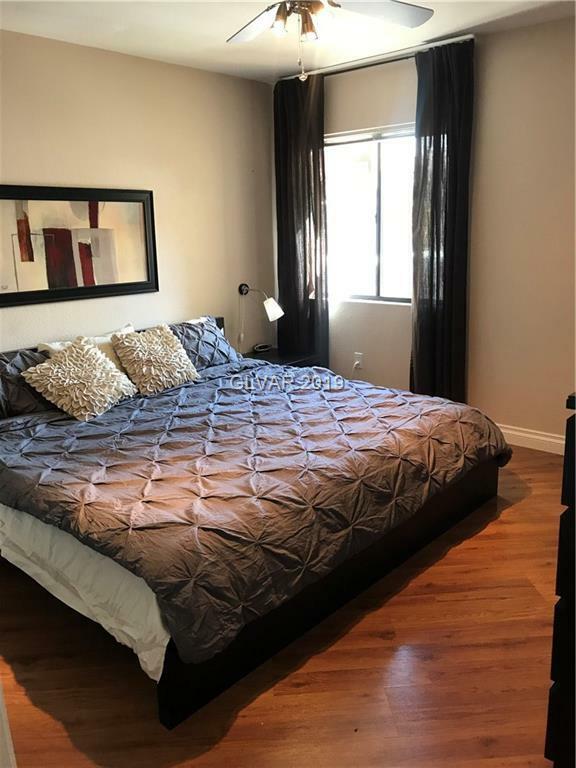 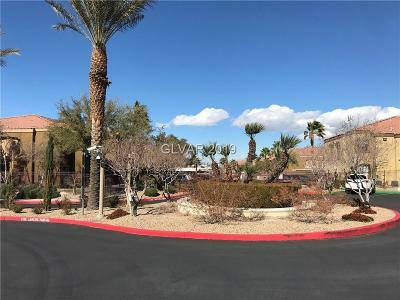 Highly desired unit in community of Seven Hills.Steps away from the Pool & Clubhouse.Unit boasts a large master bedroom w/ an oversized walk in closet. 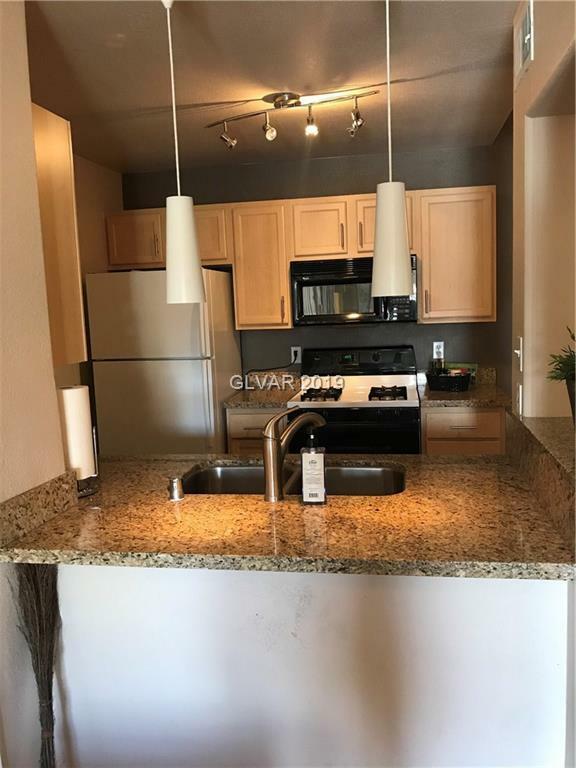 kitchen W/upscale granite counter tops and breakfast bar. 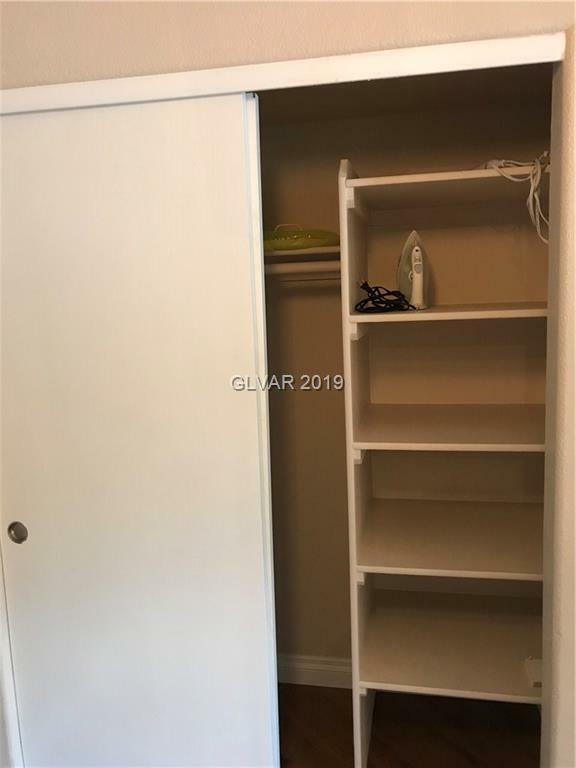 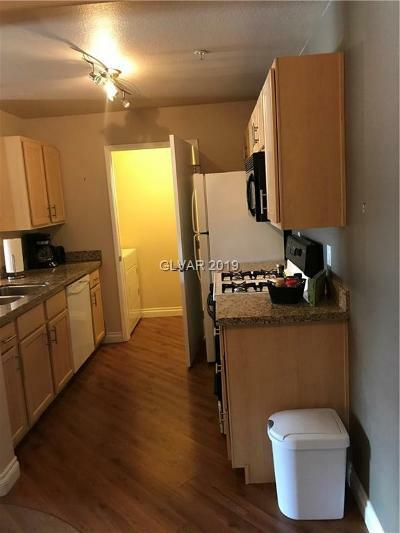 All appliances included & the furniture making the unit turnkey and move in ready! 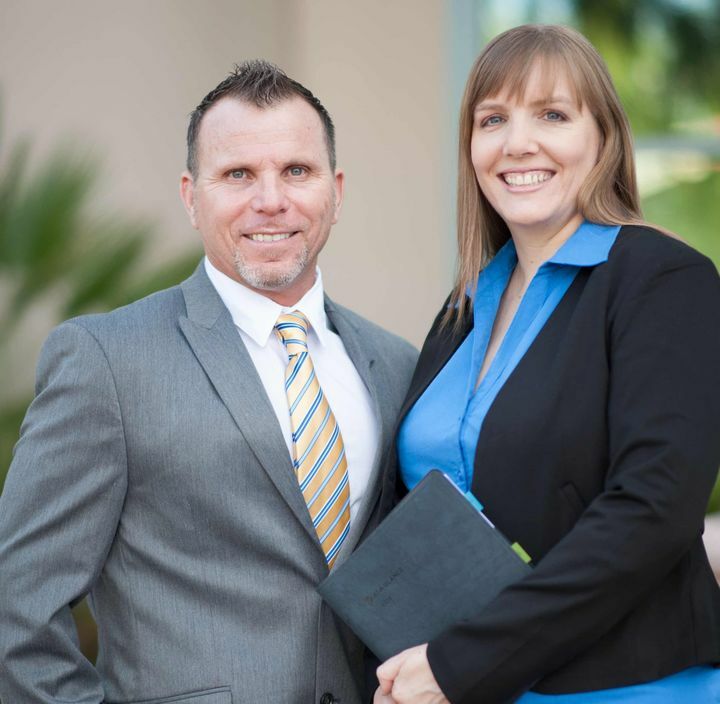 Don't miss out on this great opportunity to own a great unit! 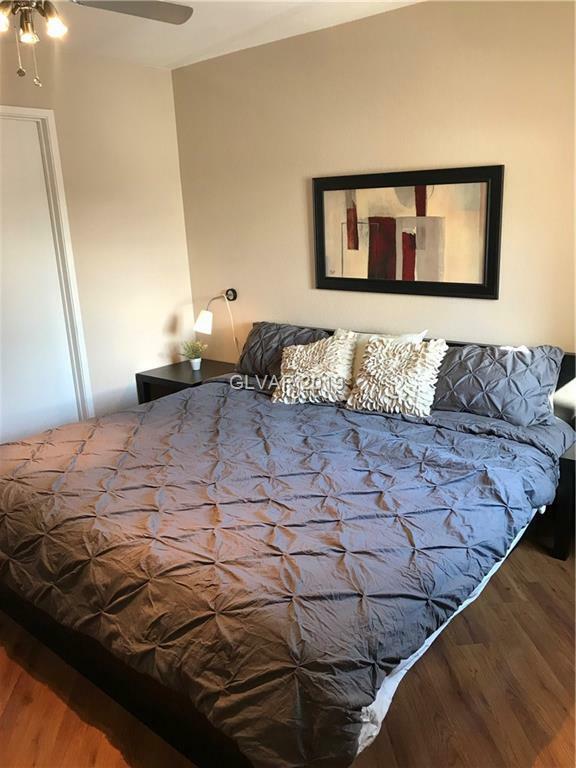 Directions: St Rose/Eastern, West On St Rose, South On Seven Hills, Turn Left Into Horizons.